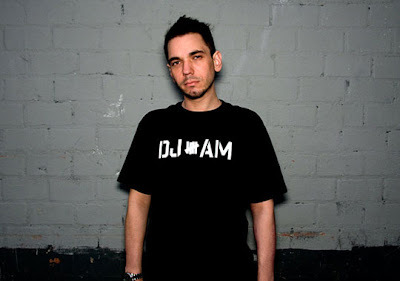 Rest in peace, DJ AM. He was found dead in his NYC apartment. I saw that on E! I was like WTH! I'm sure it's hard to lose close ones and question why you survived and they didn't. oh man rip DJ AM your were the best!